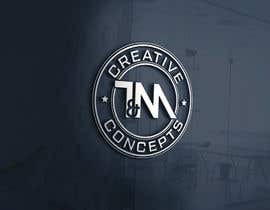 I am an amazon seller and I need a logo for my online store. 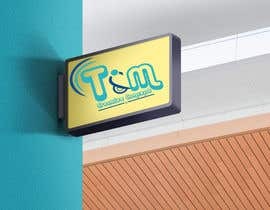 I sell everything. 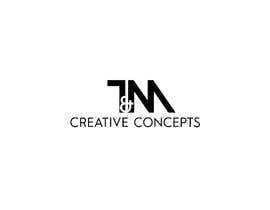 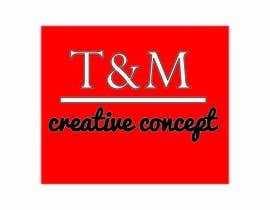 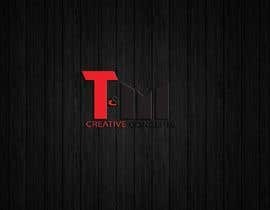 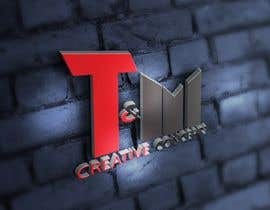 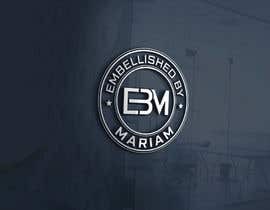 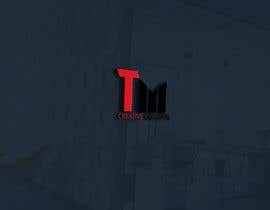 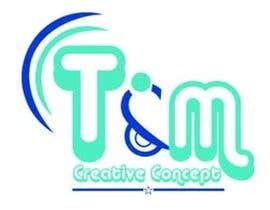 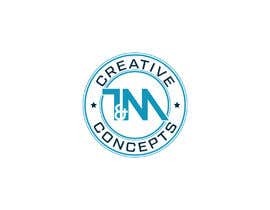 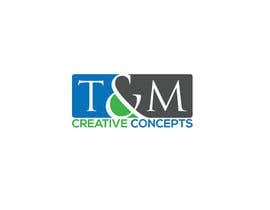 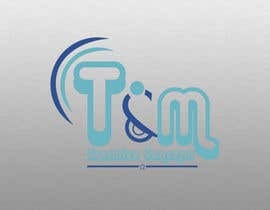 The name of the business is T&M creative concepts.